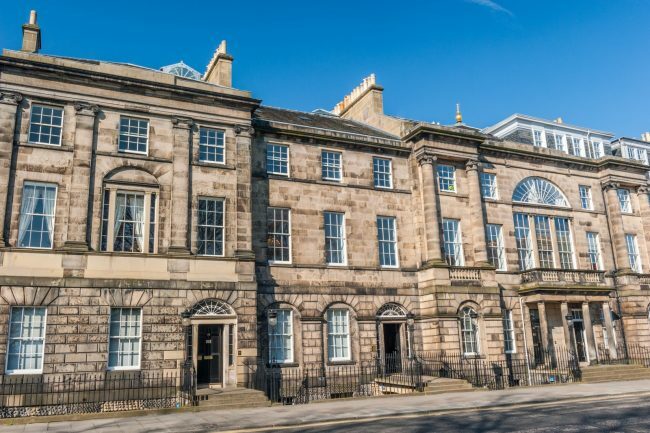 The story of Scotland is told through its places, from the remote island of St Kilda to Edinburgh’s elegant Charlotte Square. But the cost of simply maintaining the National Trust for Scotland’s properties is more than $75 each minute. The best way that Americans can protect Scotland’s majestic landscapes, glorious gardens, and architectural treasures is by making a tax-deductible donation to the National Trust for Scotland Foundation USA. Help us ensure that the rich history and traditions shared by Scots and Americans are protected for future generations. 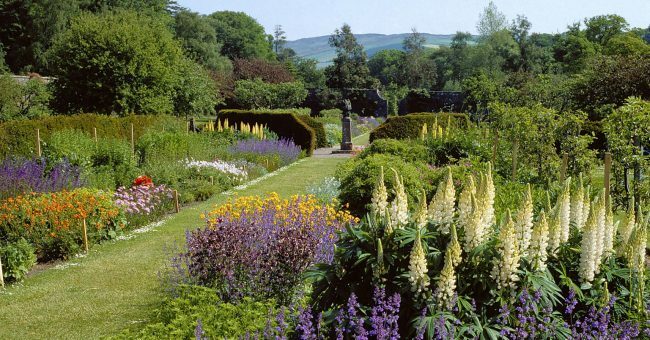 During the summer of 2016, the Foundation was challenged to raise $45,000 by the end of the year to support the restoration of the Walled Garden at Culzean Castle & Country Park. The successful campaign was matched dollar-for-dollar by NTSUSA Treasurer Kennedy Richardson – whose ancestors built Culzean – allowing the National Trust for Scotland to move forward with its plans to restore the landscape as a fully functioning 19th-century kitchen garden. The vibrant space produces fruit, vegetables, and cut flowers for use on the estate and for sale to visitors, and the garden is being transformed into a lively place for learning about heritage horticulture for audiences of all ages. 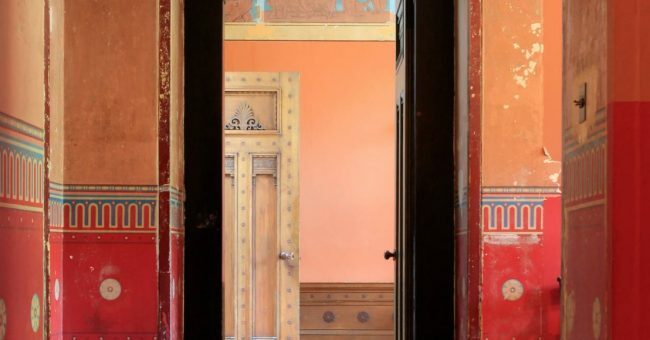 The Foundation continues to support Holmwood House, famed Scottish architect Alexander ‘Greek’ Thomson’s finest surviving domestic design, by consolidating and restoring Thomson’s original polychrome wall decoration in the Entrance Hall. In urgent need of attention, some of the original design had been carefully revealed, but the paint surface was severely flaking. Funds helped prevent further loss of the design and made possible reversible restoration work to improve the overall appearance of the Hall. The restorations were part of Scotland’s “Year of Innovation, Architecture, and Design”.